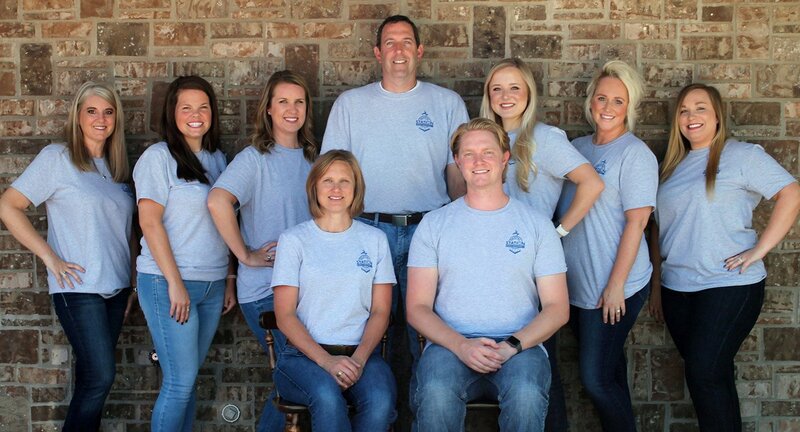 Dentist Waco| Family Dentistry | Dental Station Family Dentistry, P.A. For a lifetime of healthy smiles, your children need to start with a healthy foundation. Dr. Winarick loves children and is great at helping them understand the importance of oral hygiene. 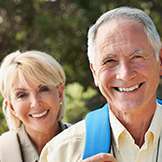 Dentures are an option for those missing a lot of teeth. We make custom-fit, natural-looking and attractive removables so you can get back to eating all your favorite foods in style. During your dental checkup appointment, our hygienist will thoroughly examine your teeth and gums, as well as complete an oral cancer screening and periodontal exam to comprehensively assess your oral health. Our office offers traditional braces and Invisalign clear aligners for kids, teens and adults. Straighten your teeth today and start enjoying your smile tomorrow! 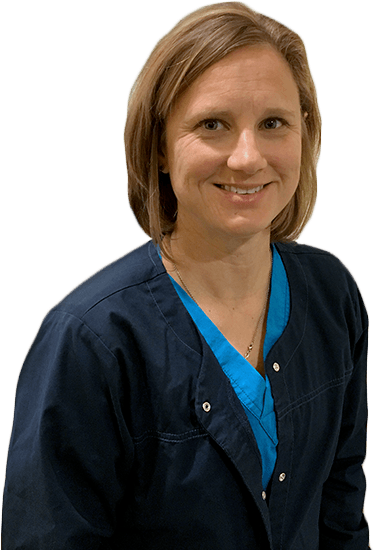 Dr. Wendy Winarick loves exceeding the expectations of her dental patients, and she accomplishes that goal with the help of her inviting office, handpicked team members, and quality care. 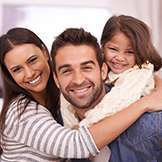 We understand how running your loved ones all over town to different offices can be frustrating – that’s why we want to be dental home for your entire family. Whether your smile is still just growing in or you’re in need of better, whiter teeth, we hope we can give you a reason to smile. Dr. Winarick and our team are dedicated to helping the Waco community, as well as the world. 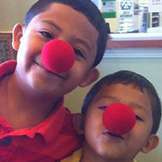 We participate in several local charities, support area youth basketball teams, and participate in dental mission trips in Haiti and Peru. Comfort is a big goal in our Waco practice, which is why we’re happy to offer state-of-the-art tools whenever possible to make your appointments that much smoother. Our digital X-rays are fast, safe, and simple for the patient, minimizing the hazards of traditional techniques. 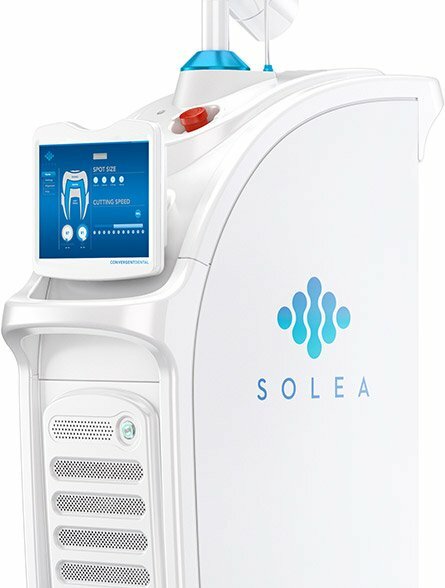 Better yet, our advanced Solea laser can treat dental concerns in a precise and minimally invasive way – no needles required. We’re one of only five dentists in Texas who offer it! 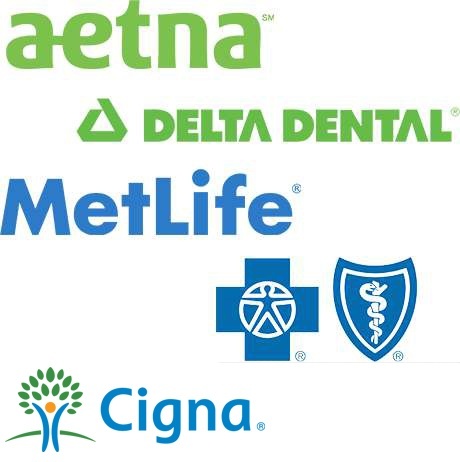 Using your dental insurance shouldn’t have to result in a headache. Dr. Winarick accepts a variety of plans; plus, we’ll even file all the necessary paperwork ourselves so that you can be sure to get the most out of your available benefits. No insurance? Don’t worry – we also accept low-interest financing plans through CareCredit, as well as cash, check, and major credit cards. Just let us know if you need help understanding your options, and our team will be happy to provide assistance.